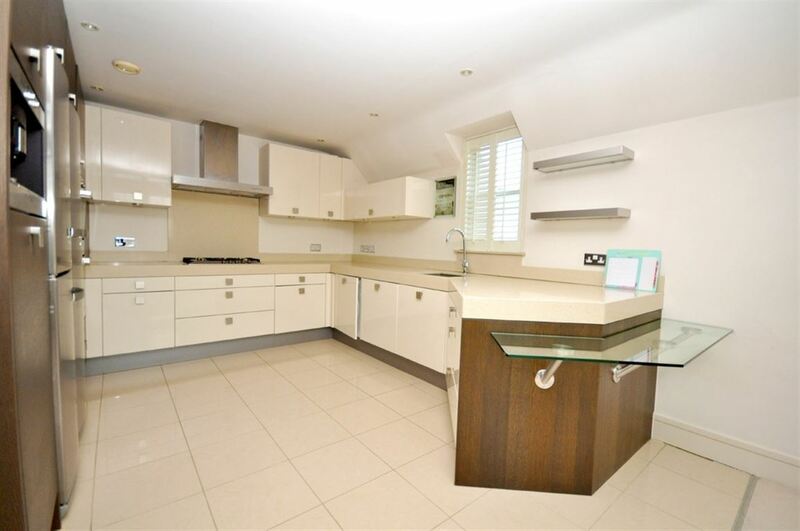 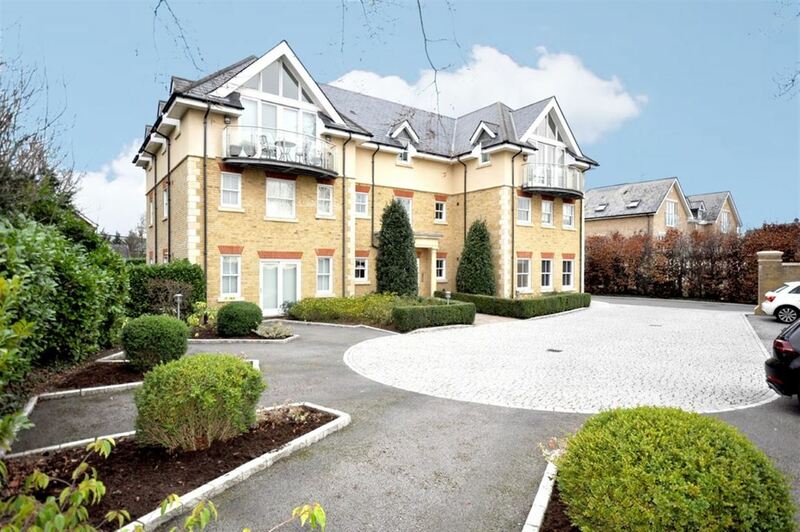 This beautifully presented award winning penthouse apartment built by Beaufield Homes is situated in a private gated development equidistant to both Esher mainline station and the town centre. 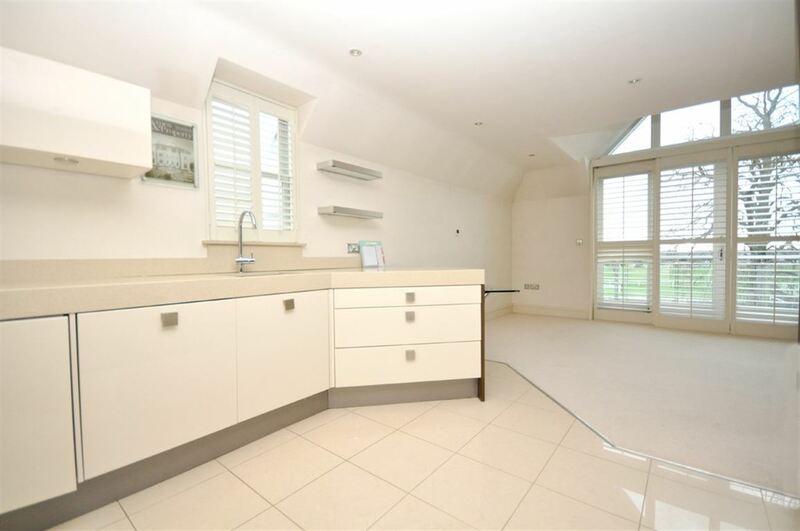 The property enjoys impressive views over Sandown Racecourse from the balcony and further comprises two bedrooms, two bathrooms and an open plan reception and kitchen. 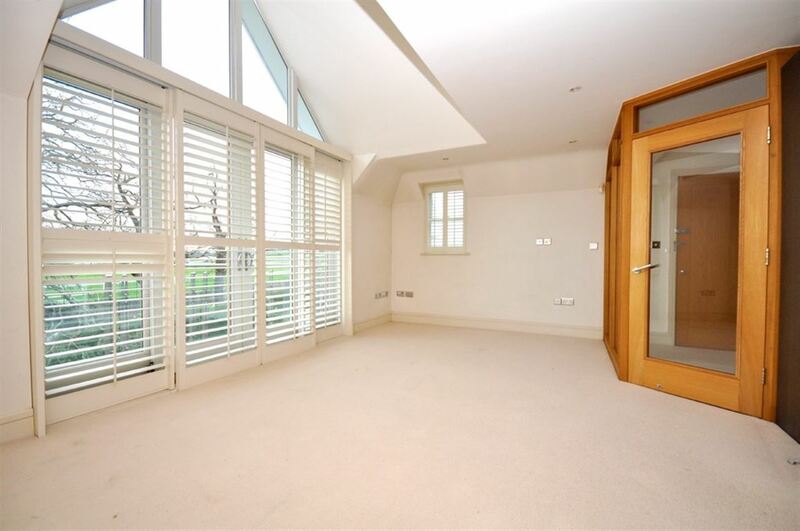 An award-winning penthouse apartment with open views from the balcony of Sandown Racecourse, located a short walk of Esher High Street and mainline railway station, within a small gated development. 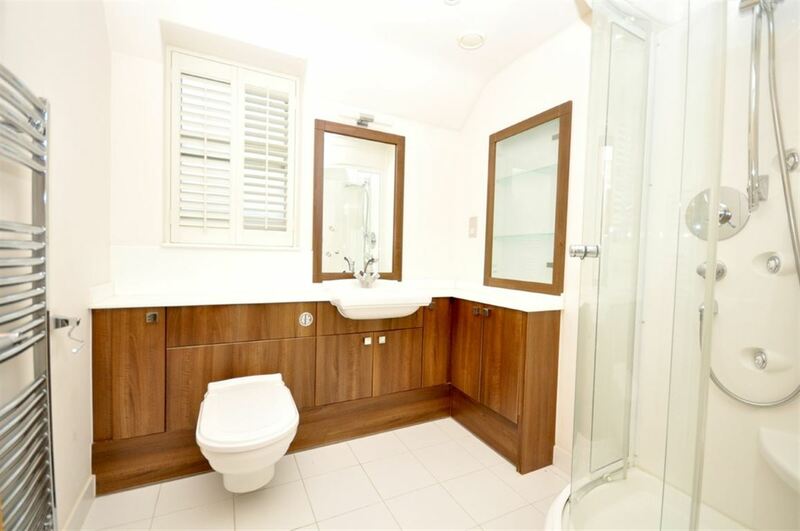 Immaculately presented and offering a high specification, this particular apartment received the accolade of "Best New Apartment" at the Evening Standard 2007 New Homes Awards. 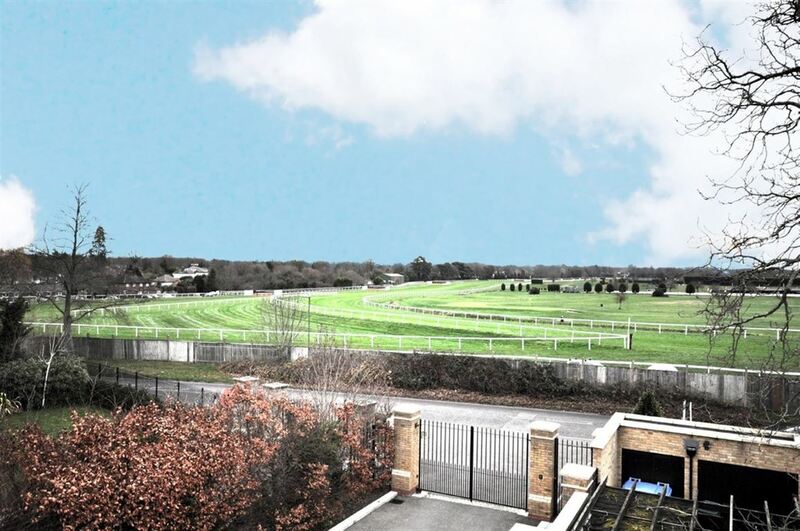 Constructed by Beaufield Homes, it is one of just six apartments and two detached homes which flank Sandown racecourse. 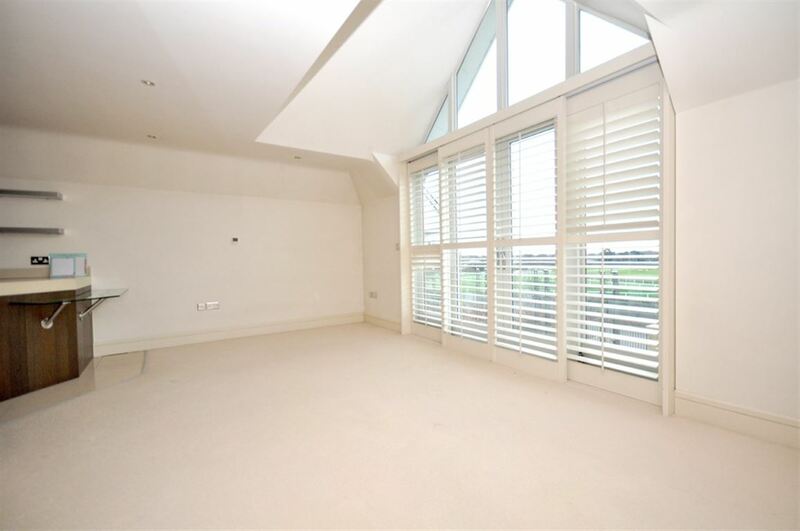 The living space enjoys a vast amount of natural daylight through a double height gable window and French doors that access the balcony. 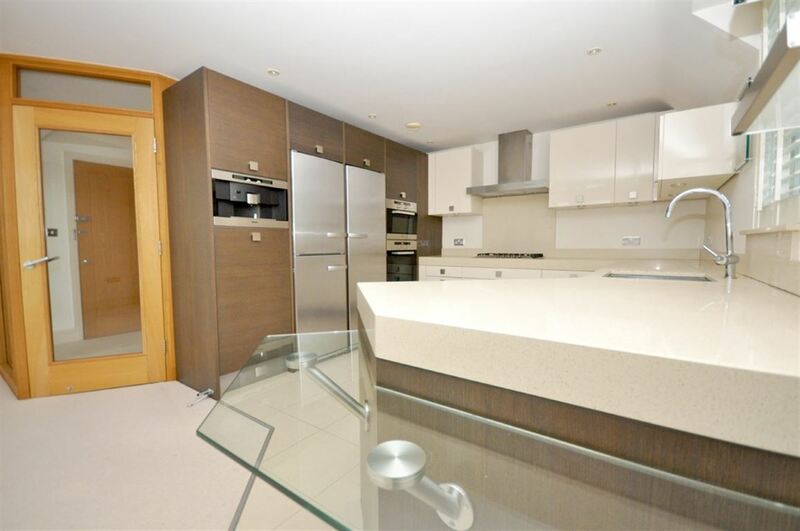 The kitchen is luxuriously equipped with Miele appliances and high gloss cabinets which include an eye level oven and coffee machine, integrated wine cooler, fridge, freezer, dishwasher and washer/dryer. 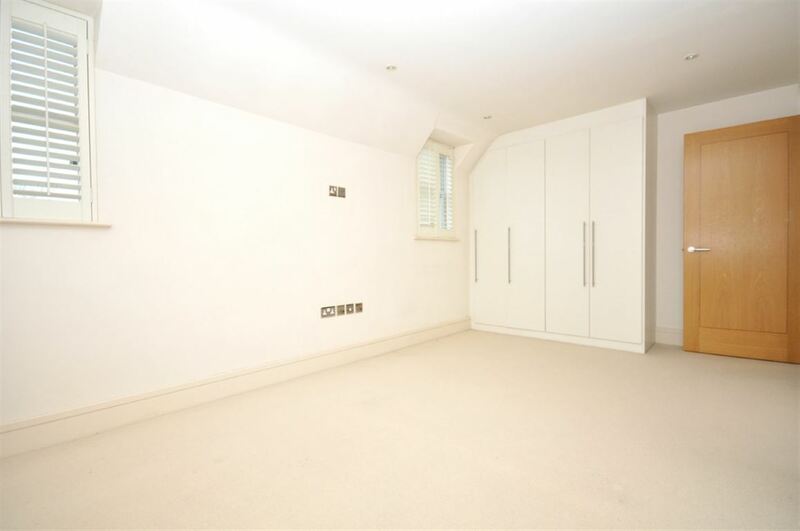 Under floor heating maximises wall space and maintains clean lines throughout the property. 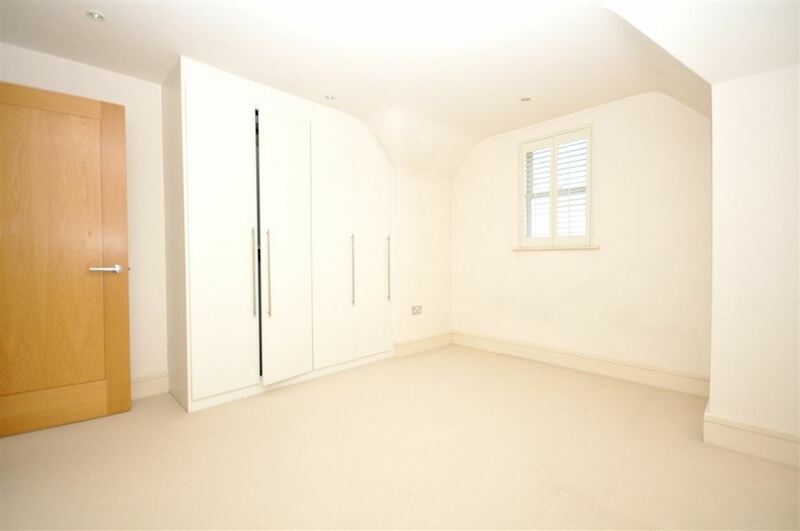 Each double bedroom is large and spacious and includes fitted wardrobes. 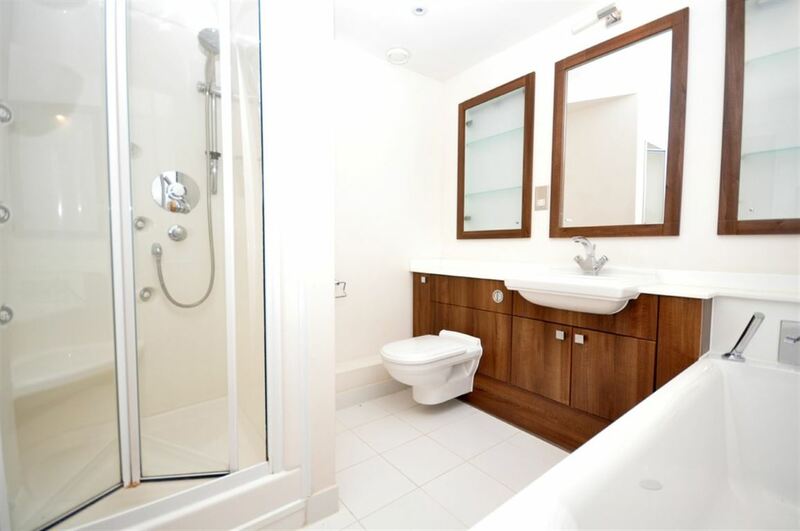 A full bathroom is ensuite to the master bedroom with a separate body jet shower cubicle, which can also be found in the main bathroom. 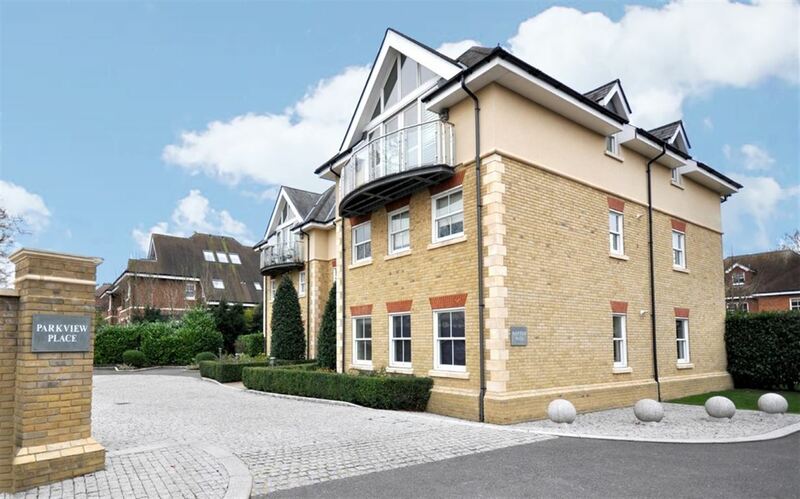 Allocated and visitor parking is located at the front of the property.